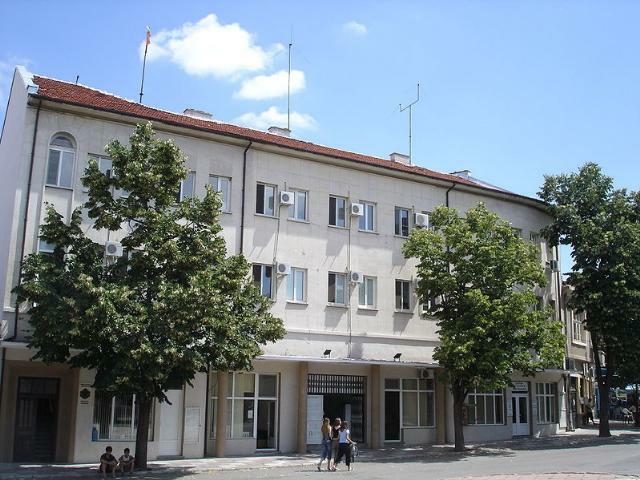 The Elhovo municipality is situated in the southeast part of the Republic of Bulgaria and is included in the administrative unit of the District of Yambol. It borders the Topolovgrad municipality, District of Haskovo, to the southwest, the Bolyarovo municipality to the east, the Republic of Turkey to the southeast, and the Tounja municipality to the north. The total territory of the Elhovo municipality is 708 sq. km and encompasses 22 settlements - 1 town and 21 villages, 11 of which are mayoralties. The mayoralties are the villages of: Granitovo, Malak Manastir, Boyanovo, Melnitsa, Lessovo, Izgrev, Pchela, Malomirovo, Kirilovo, Razdel and Zhrebino. Almost all persons living in the villages are their permanent residents. This is a result of the emergence of chances for private initiative. The number of the inhabitants commuting to work is decreasing. An increasing number of permanent residents of the larger towns (Elhovo, Yambol, Bourgas, etc.) stay in the villages in summer.